DETROIT — The FBI has been asked to investigate the assault of two men in suburban Detroit who were stabbed after saying they weren’t Muslim, The Washington Times reports. 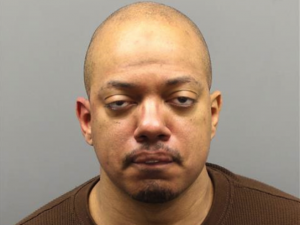 Terrence Lavaron Thomas, a Muslim, was charged Tuesday with unlawful intent and possession of a controlled substance following the stabbing at a bus stop in Southfield, a suburb of Detroit. Southfield Police are asking the FBI to determine whether a hate crime was committed. Thomas is accused of stabbing one of them three times in the back. Another man who tried to intervene was stabbed in the hand. Police said the trio did not know each other. Posted: 2/19/15 at 8:27 AM under News Story.